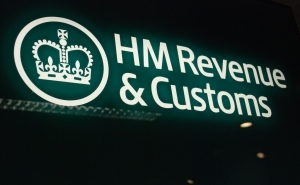 HM Revenue and Customs (HMRC – the UK customs and tax department) has backtracked on its previous classification of bitcoin. 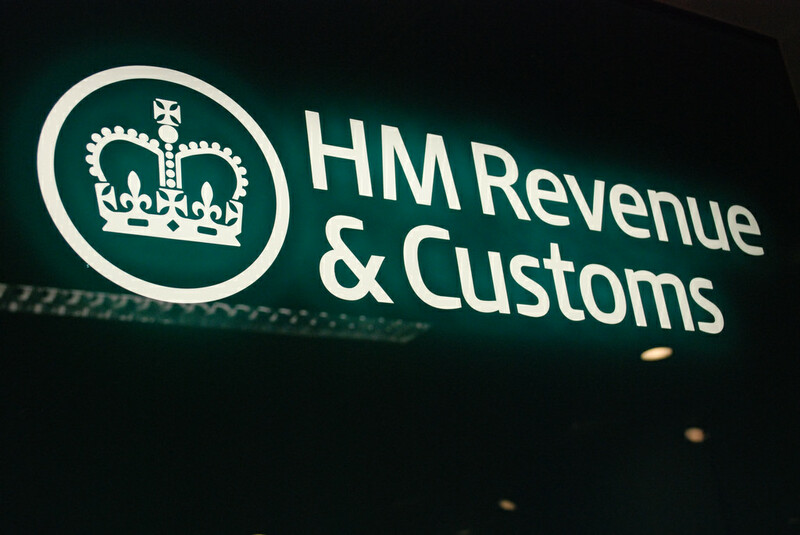 Last month, it was revealed that HMRC had decided to classify bitcoins as vouchers, which meant that VAT would be due on sales involving the digital currency. 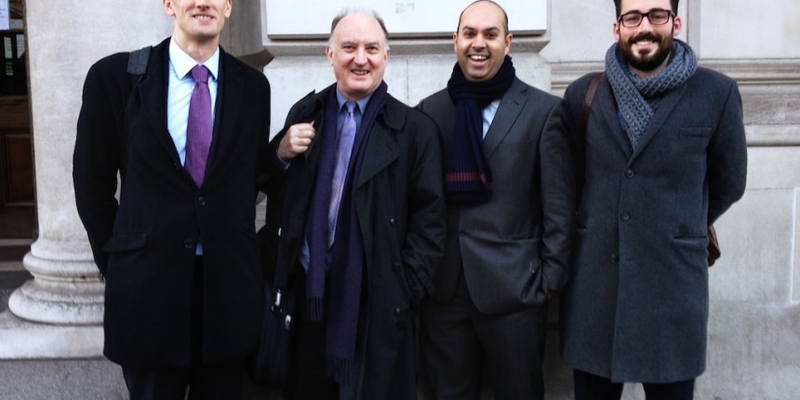 Today, members of the UK bitcoin scene visited HMRC today to speak with the government department about cryptocurrency. He went on to say that the department, after hearing this, said it would withdraw its previous guidance about bitcoin being a type of voucher. “The general feeling I got from the meeting was that they don’t think VAT should be levied on the bitcoin value itself,” Robinson added. He described this as a really positive move as, under the current guidance, it is completely unviable for bitcoin vendors and exchanges to sell bitcoins in the UK. Jankelewitz told CoinDesk the previous ruling caused “no small amount of concern” to a number of his clients, which are UK-based bitcoin companies. “The implication of a classification as a single use voucher is that anyone selling bitcoins would have to charge an additional 20% to cover the VAT. Obviously, this puts bitcoin businesses at a huge disadvantage,” he said. In the meeting, Warne added that he had been considering moving his company offshore because of HMRC’s classification of bitcoin. Jankelewitz said he hopes to hear more from the department in the next few weeks. “I found HMRC to be pretty open minded and I was left with the impression that they are taking bitcoin seriously,” he concluded.